May 2017 / Designs By JuJu Embroidery Blog! This entry was posted on May 31, 2017 by Julie Hesketh. How cute are these little critters in their whimsical vehicles? 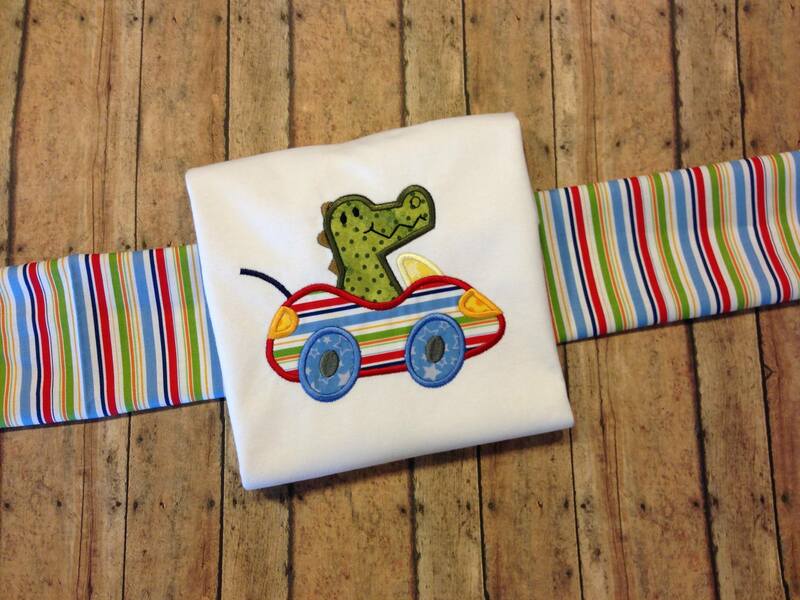 Your little one will love them! They come in an Applique or Filled version so you can use whichever works best for your project. 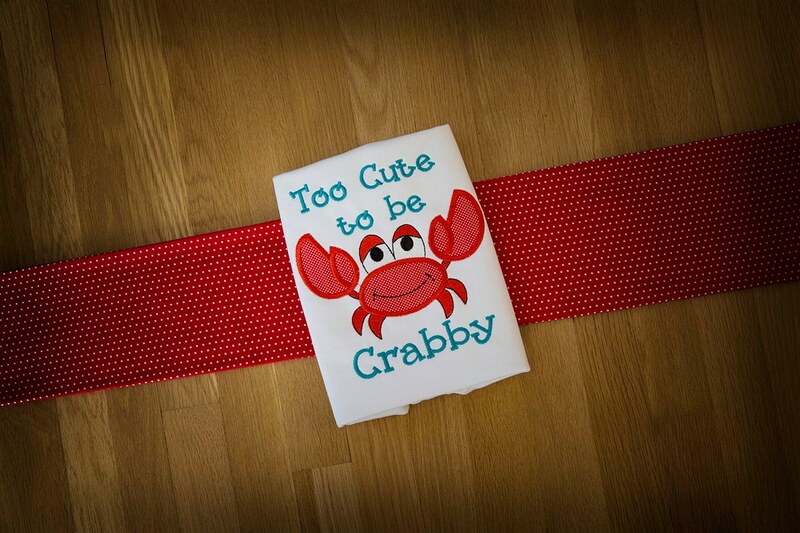 Each cute design comes in 2 sizes (4x4 and 5x7). Its warming up and now we’re all thinking about the beach! Don’t worry… We have plenty of sets for you to choose from! This entry was posted on May 23, 2017 by Julie Hesketh. 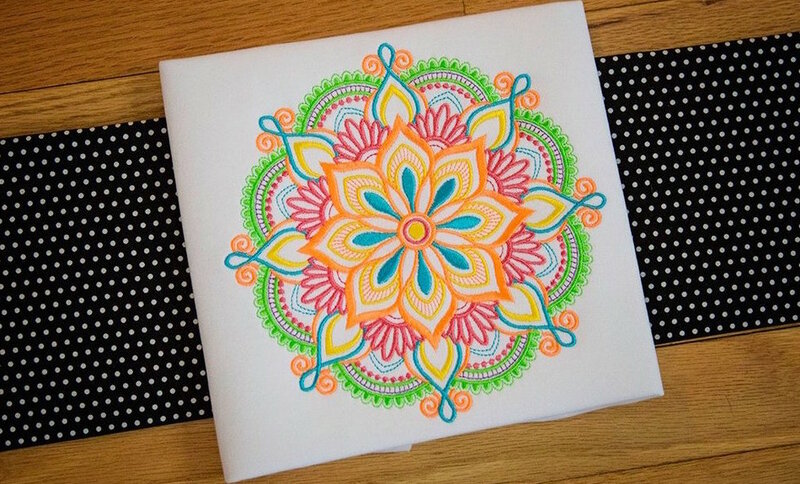 We have had so many customer projects shared with us featuring our Marvelous Mandalas Set 1 and Marvelous Mandalas Set 2 that we had to make a blog to share them with you! 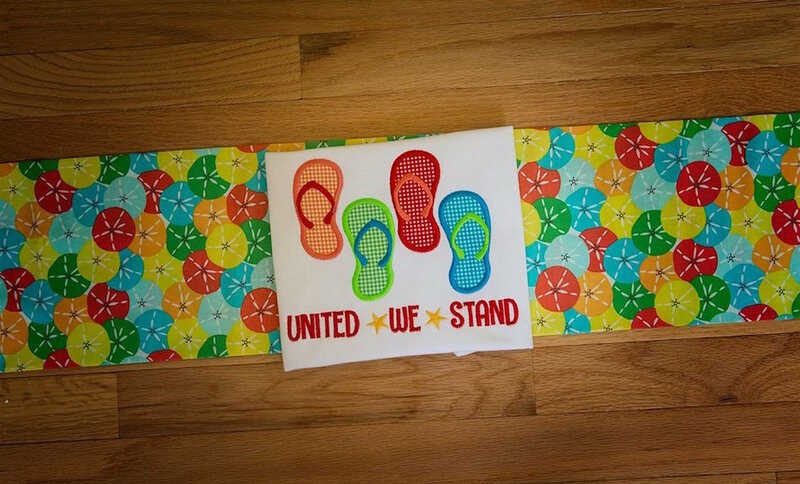 Here is a seriously adorable set perfect for the little ones in your life! Our artist, Robert, has come up with 12 darling patchwork style stuffed animals. Alone, they are positively precious as applique. But we took it a step further. We added stippled backgrounds! This entry was posted on May 18, 2017 by Julie Hesketh. Hello Quilters! We have another customer inspiration post for you! 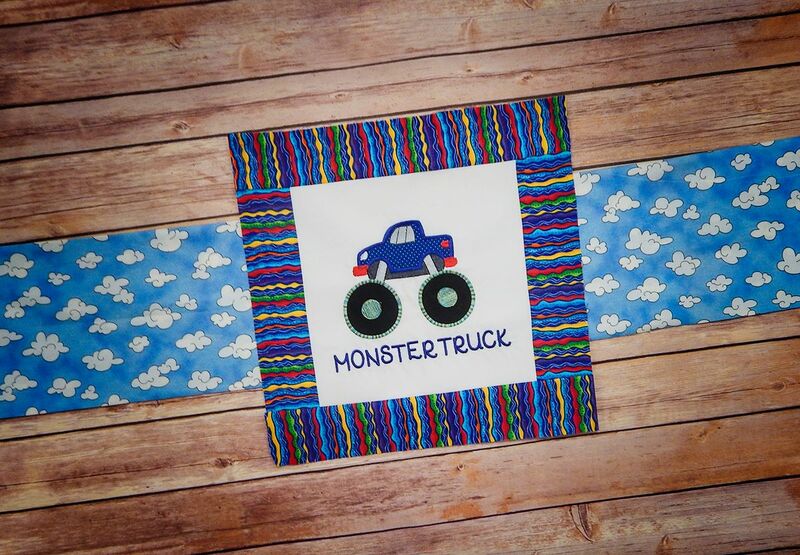 We have looked at how many transportation-related projects have been made with different design sets and decided we had to share some of our favorites from Getting Around Applique Set 1 and Set 2, Monster Trucks Applique, and On the Move Applique! Customer Projects - Kiss the Cook! It’s time to Kiss the Cook!! This post will be looking at different customer projects featuring our Kiss the Cook Female Chefs Filled set! 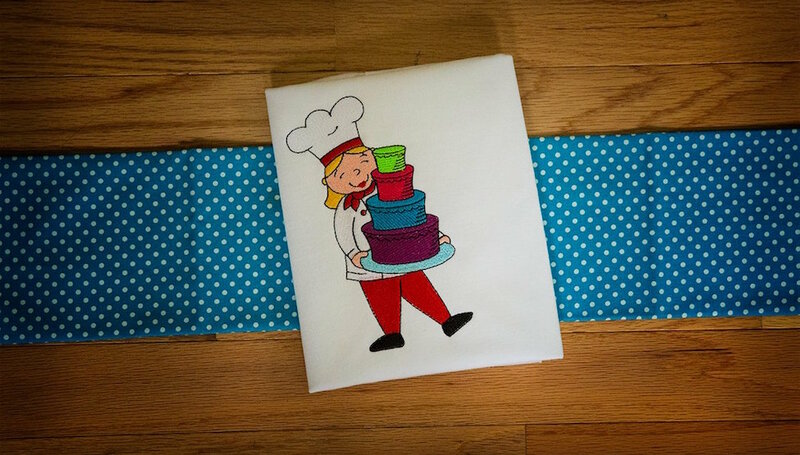 These whimsy chefs are sure to brighten the day of any cook in your life! This entry was posted on May 9, 2017 by Julie Hesketh. Memorial Day is a time to remember servicemen and servicewoman who have passed away. This is a time for remembrance and a celebration for what they stood for. Here are sets you can use to adorn any projects for the occasion. We wanted to share this picture that Julie took while watching The Boston Red Sox at Oriole Park at Camden Yards because it's officially BASEBALL SEASON! And whether you would rather play or watch... it’s time to enjoy the season, so we put together some inspiration for all of your baseball-themed projects! This entry was posted on May 3, 2017 by Julie Hesketh. Moms are the most important person in so many of our lives! Which is why every year for Mother’s Day we have to think of a wonderful gift to show our moms how much we love them! We want to introduce you to the Stix family! Made exclusively for Designs by JuJu by Christopher Brown, this is a super cute family of stick figures that are quick and simple to stitch out. Here are many customer projects to share some inspiration with you! There are sets of this adorable family celebrating Halloween, Easter, Christmas and more! You can see all the Stix sets we offer HERE.